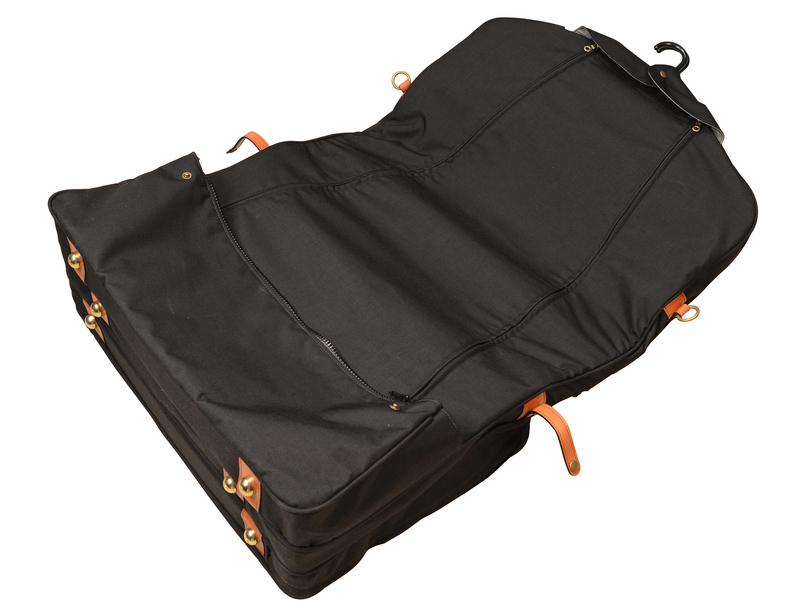 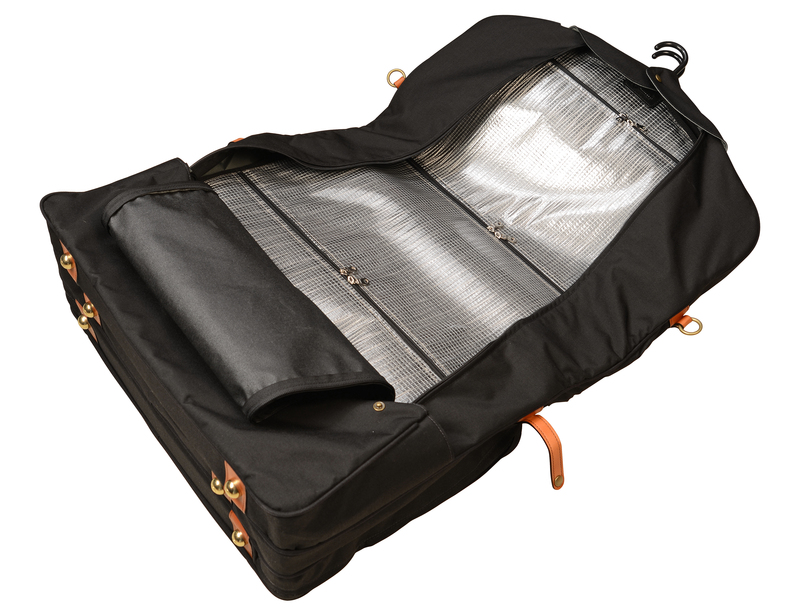 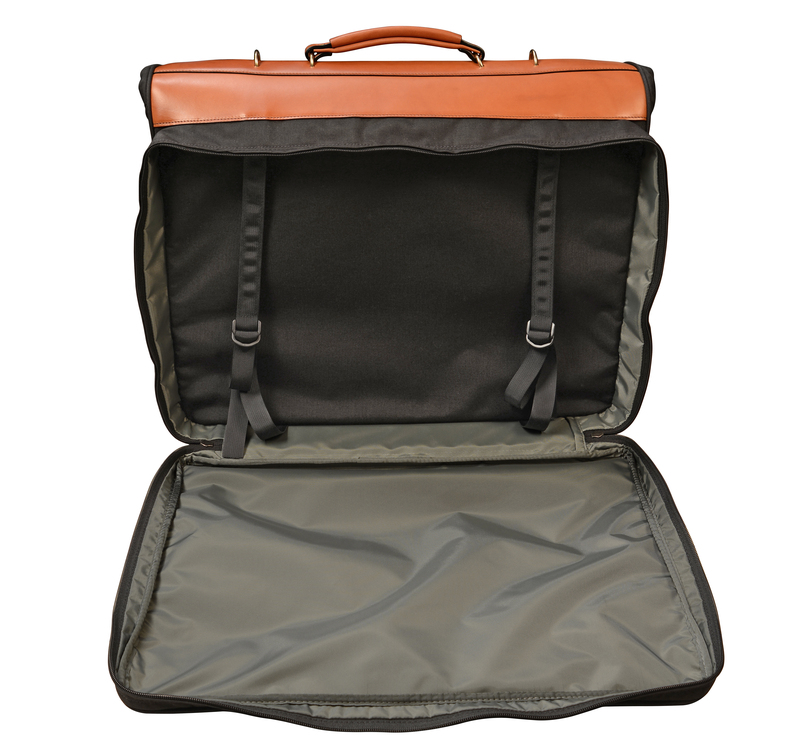 23″ 6-Suiter Short Hop Garment Bag. 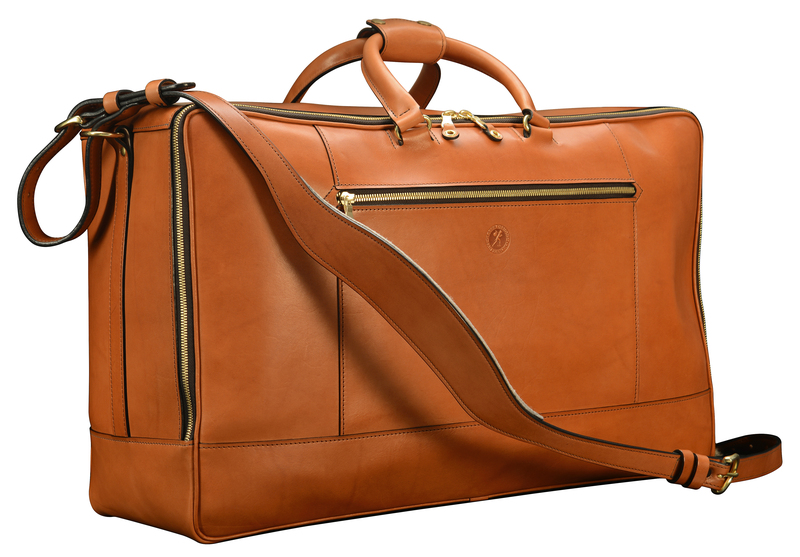 22″ hand-burnished chestnut Square Duffel. 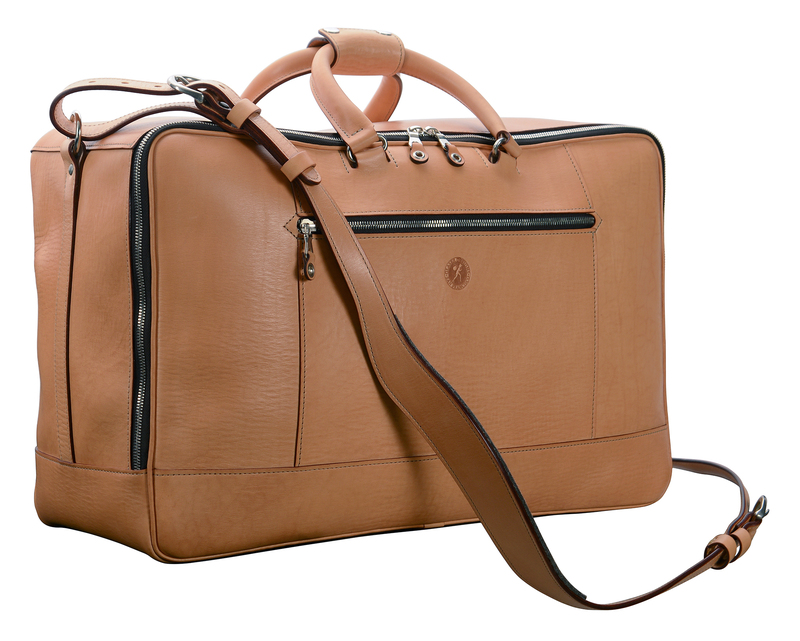 20″ natural leather Square Duffel. 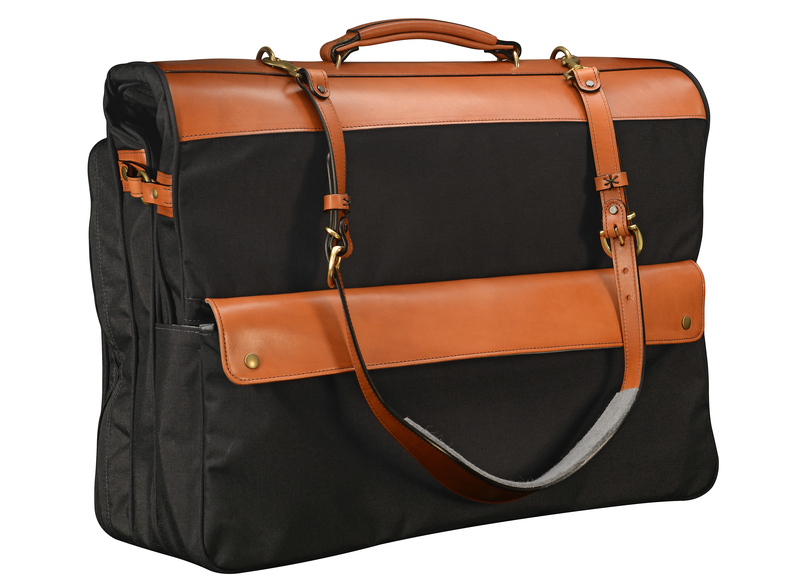 20 x 13 x 6″ hand-burnished black Square Duffel. 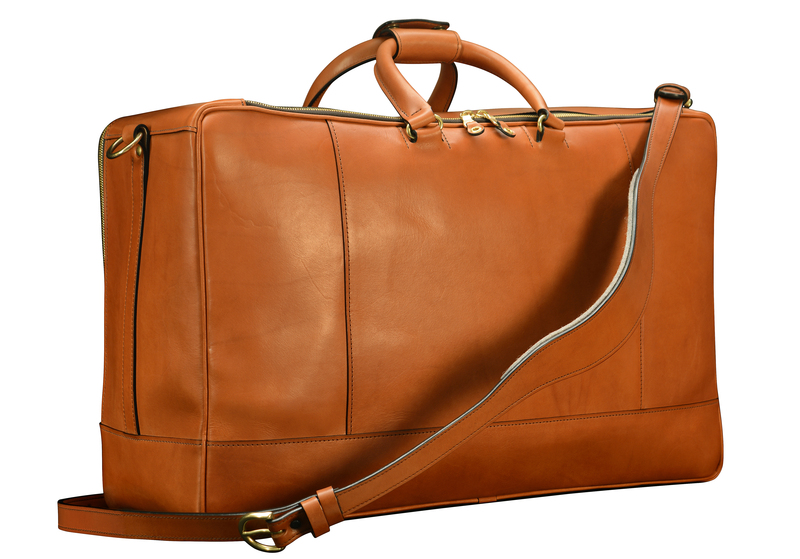 20″ hand-burnished chestnut Square Duffel. 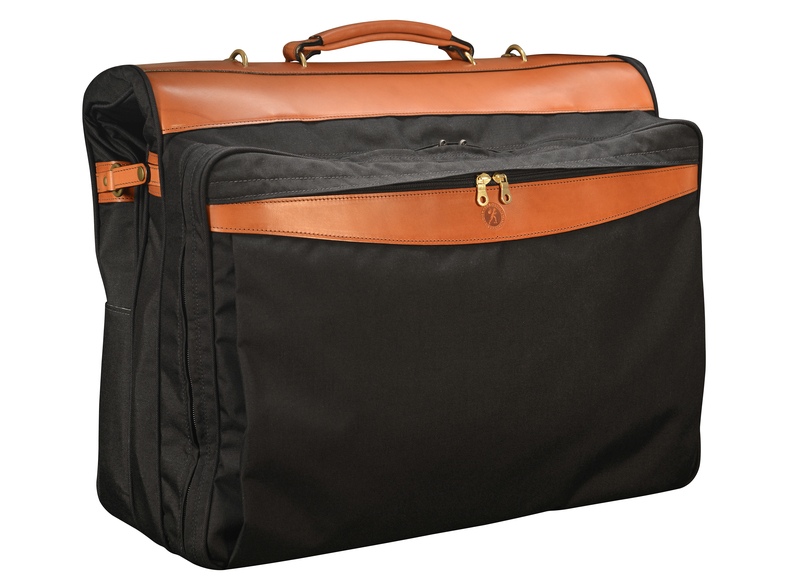 22″ hand-burnished espresso Short Hop Garment Bag. 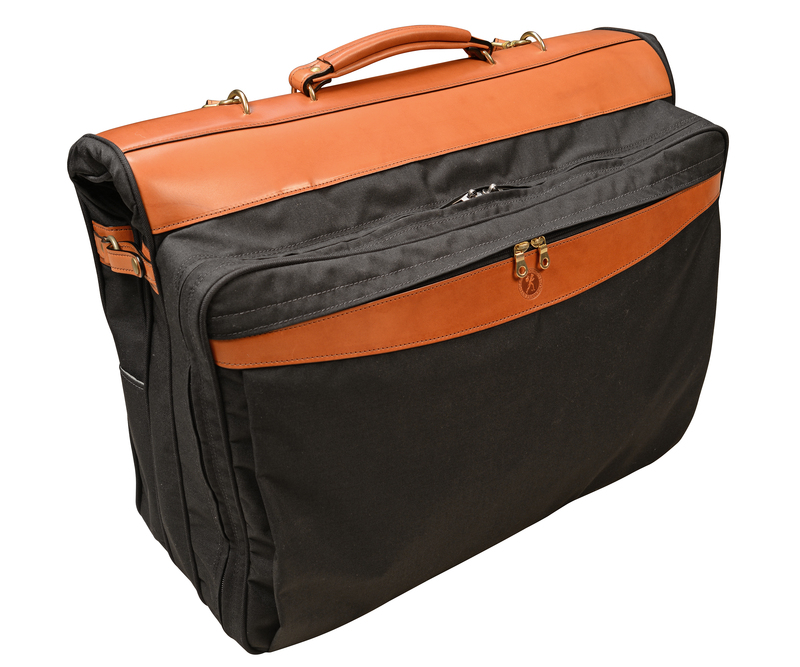 22″ hand-burnished espresso Square Duffel with tangerine lining. 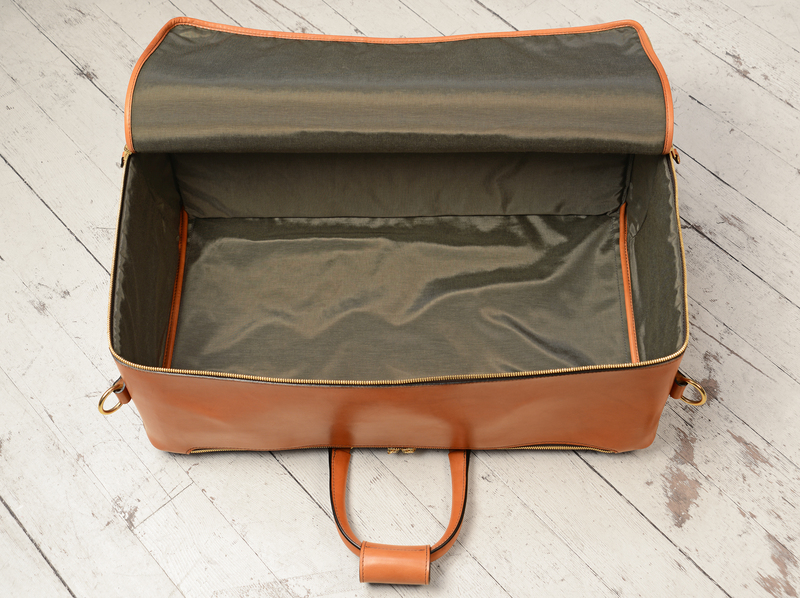 20″ hand-grained, hand-colored sienna Square Duffel.